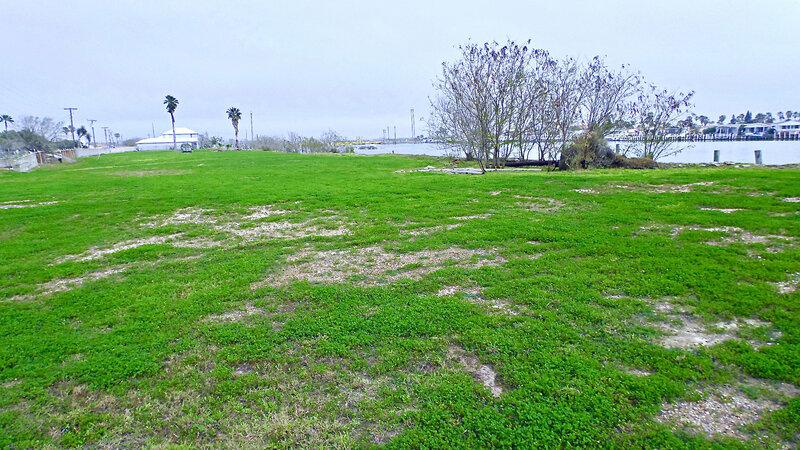 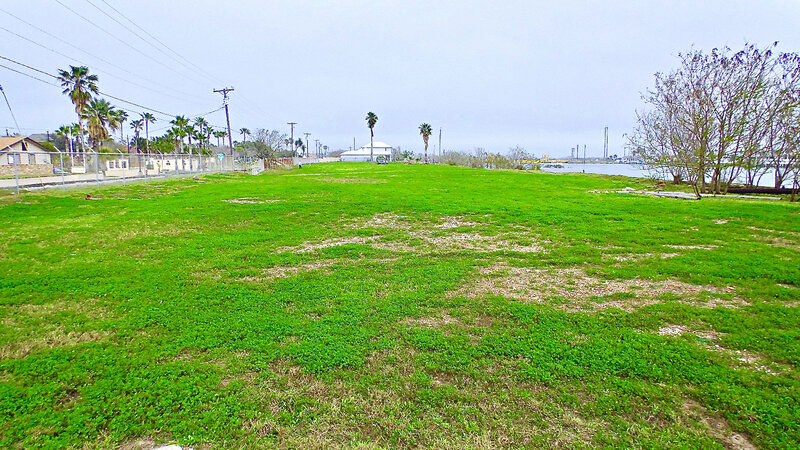 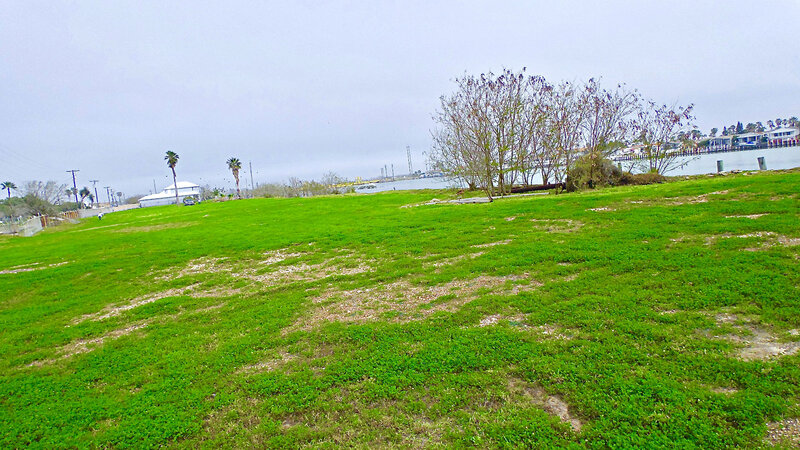 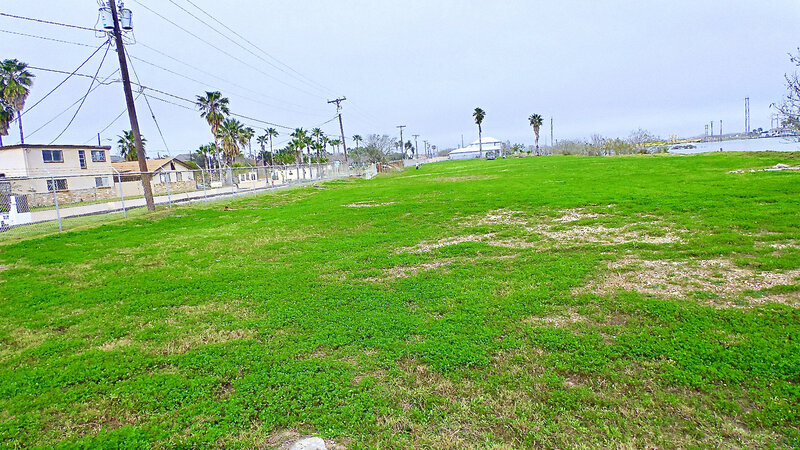 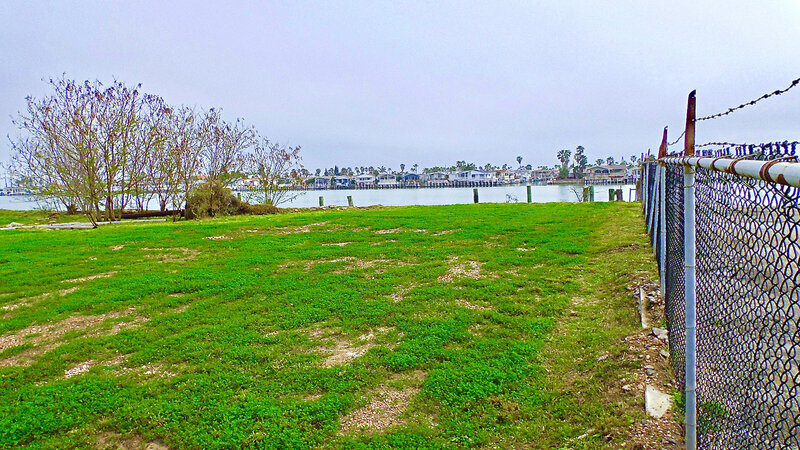 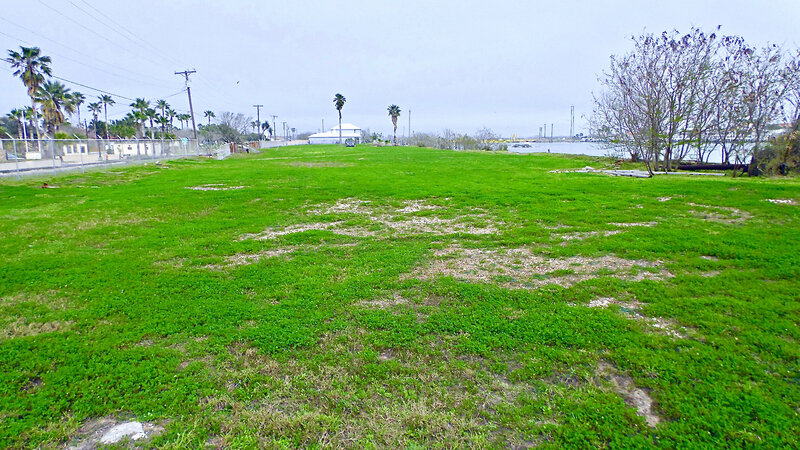 OVER 650′ of WATERFRONT PROPERTY ON INTRACOASTAL WATERWAY in Port Isabel, on South Shore Drive! 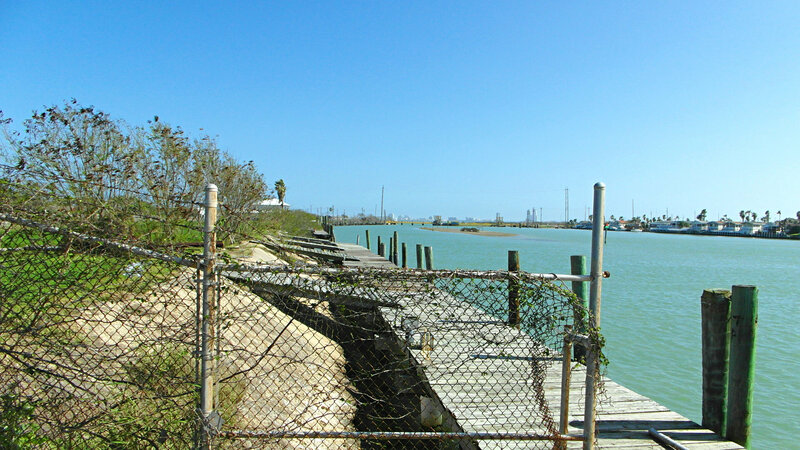 Perfect barrier island for protection in front. 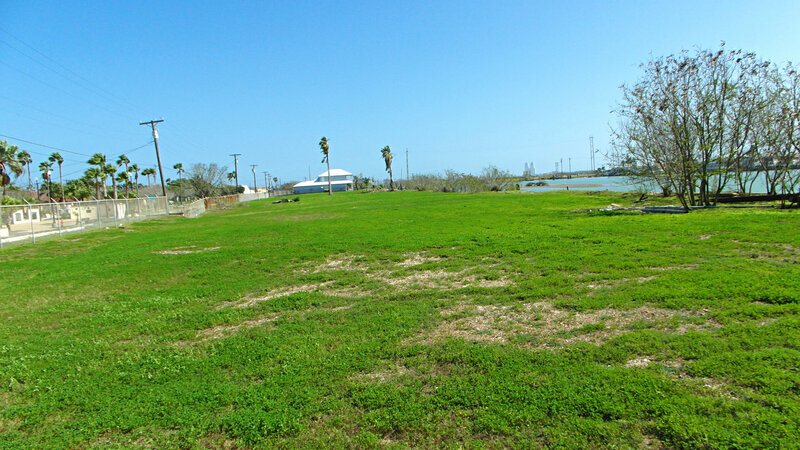 lt is an ideal location for any kind of waterfront development. 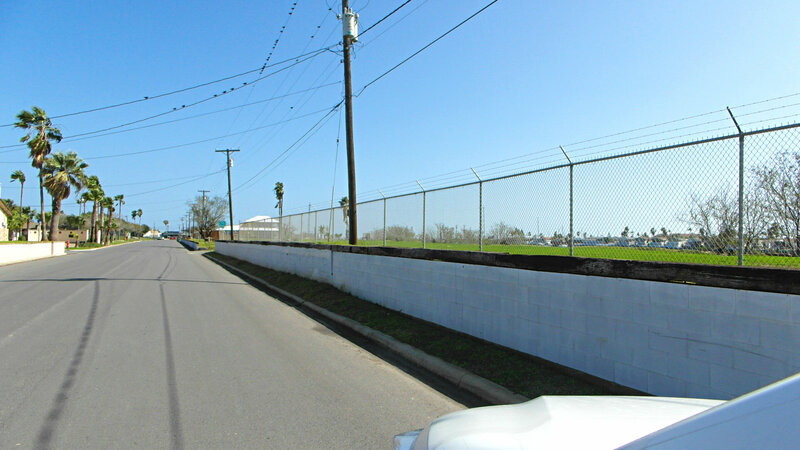 Can be commercial or residential. 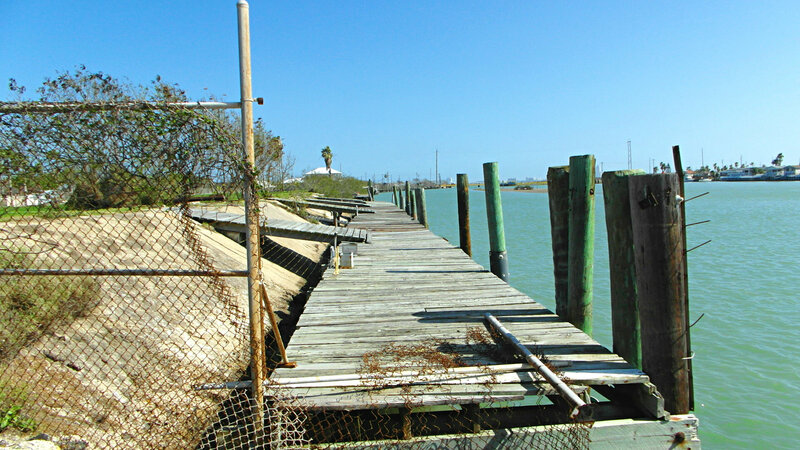 Docks in place that only need to be renovated. Close to the Brownsville Ship Channel, the Jetties in South Padre Island & the Gulf of Mexico. 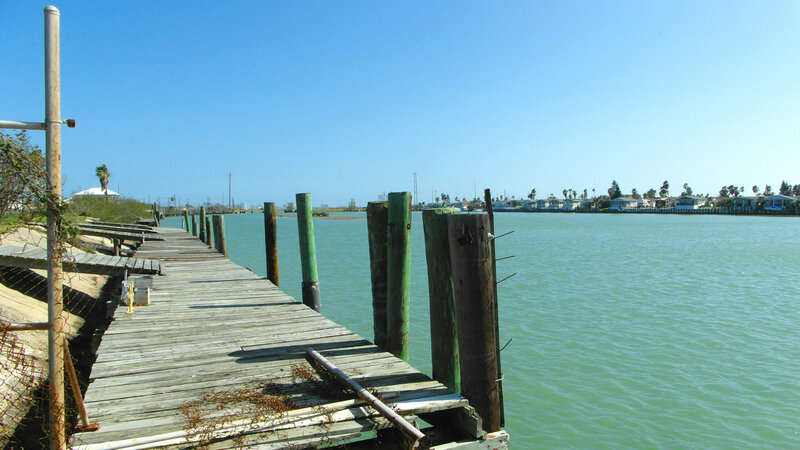 Being very close to the Mexico border, this deep water frontage is ideal for boats to travel to the Gulf of Mexico going South to Mexico & Central America OR travel North or East in the Gulf. 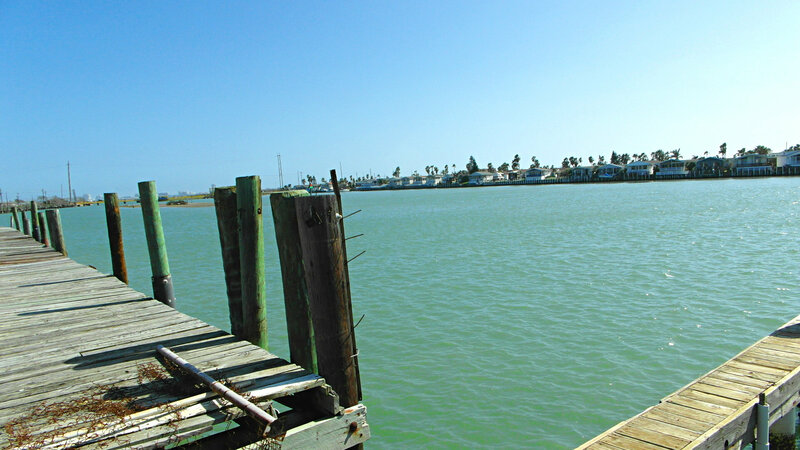 The Intracoastal Waterway goes from Brownsville all the way up the East Coast of the U.S. Prime location. 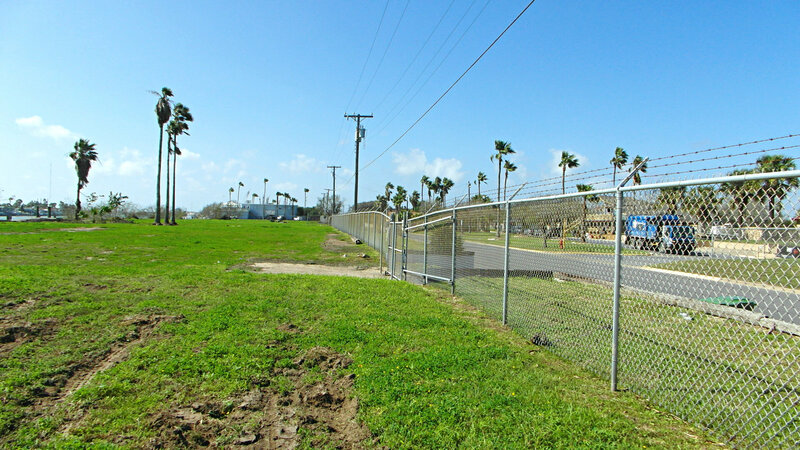 SpaceX, LNG plants, & Port of Brownsville expansion nearby. 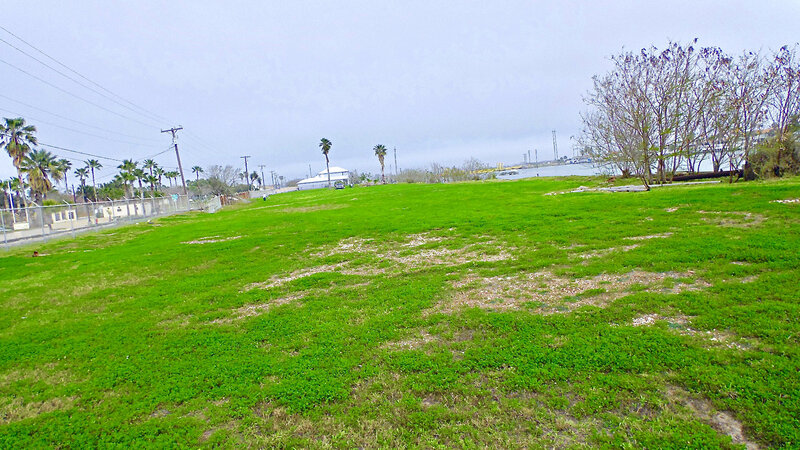 Located in a designated OPPORTUNITY ZONE of Texas! 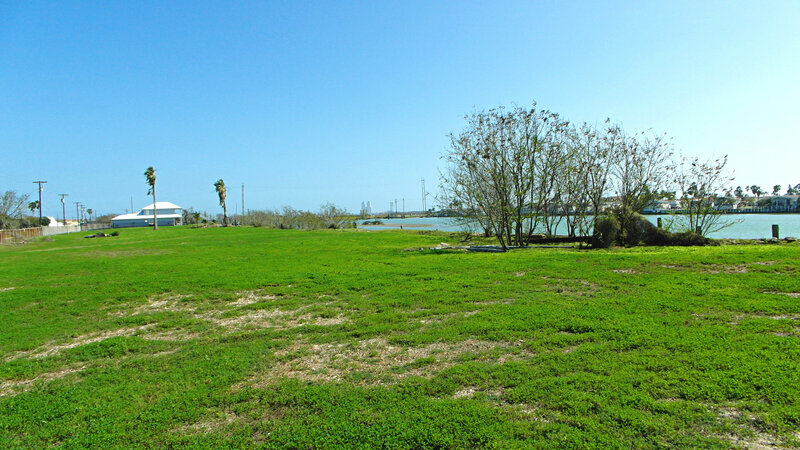 Enjoy tax breaks due to the new federal tax laws AND there is NO state income tax! 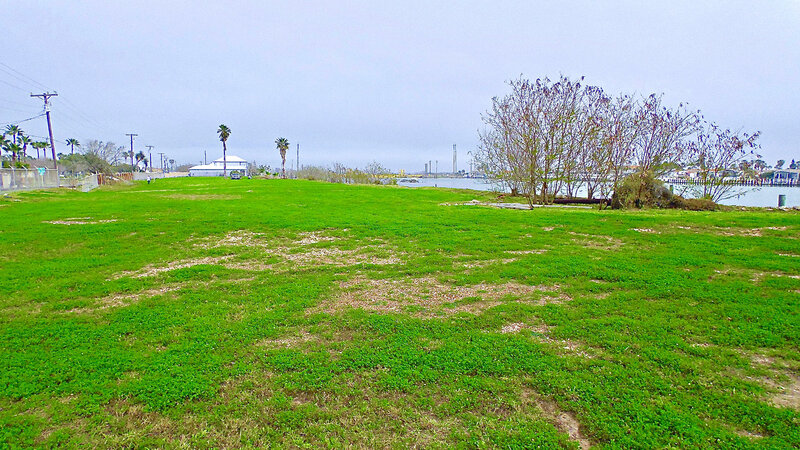 Directions: At Hwy 100 and Garcia St, go South on Garcia St. to the Swing Bridge. 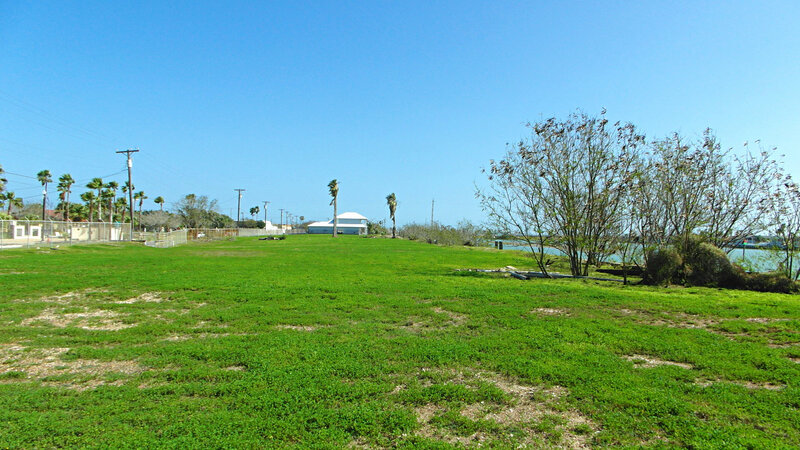 Turn right on South Shore Dr. Property is located on your left down away from the turn. 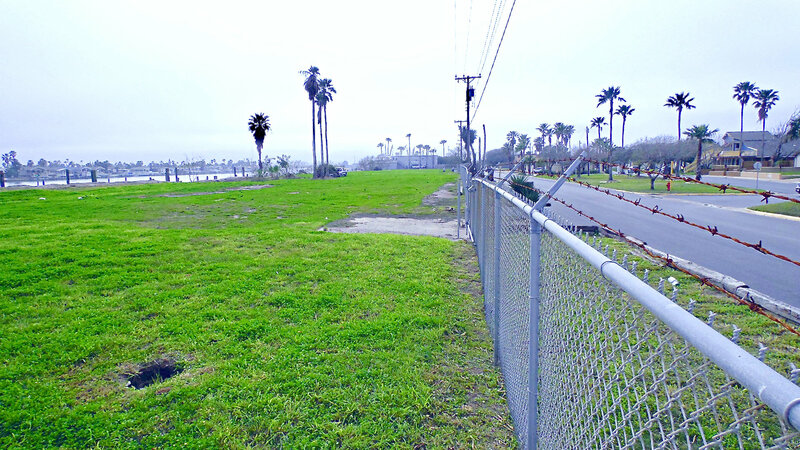 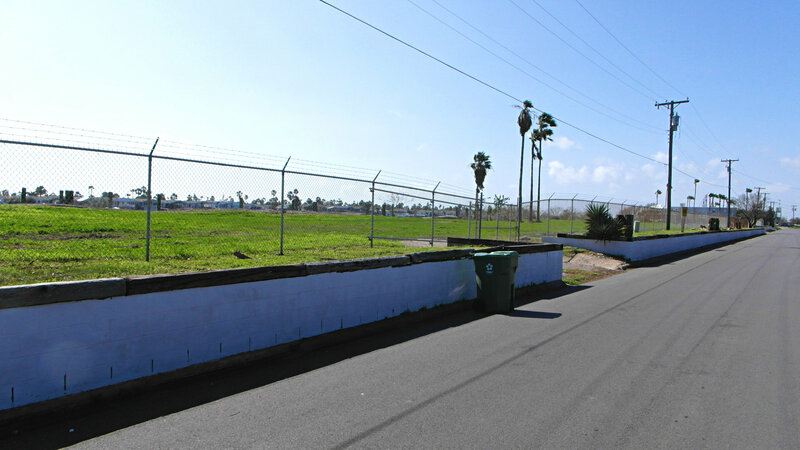 Second fenced property for sale on your left. 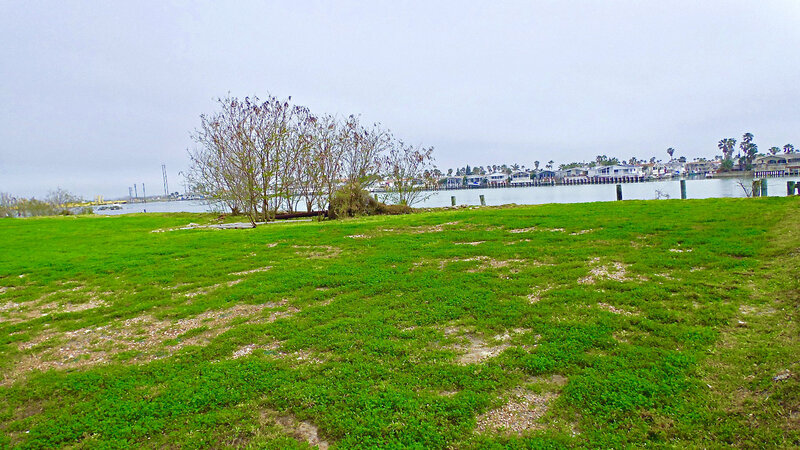 Bordered by the Intracoastal and South Shore Dr. 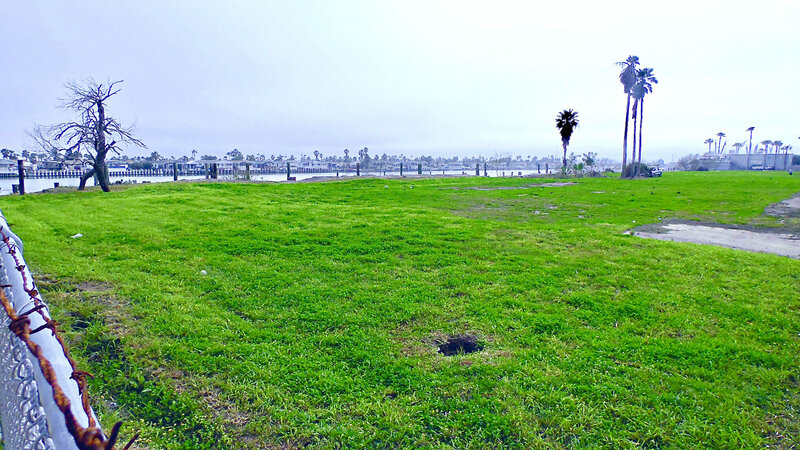 Agent Remarks: Vacant land. 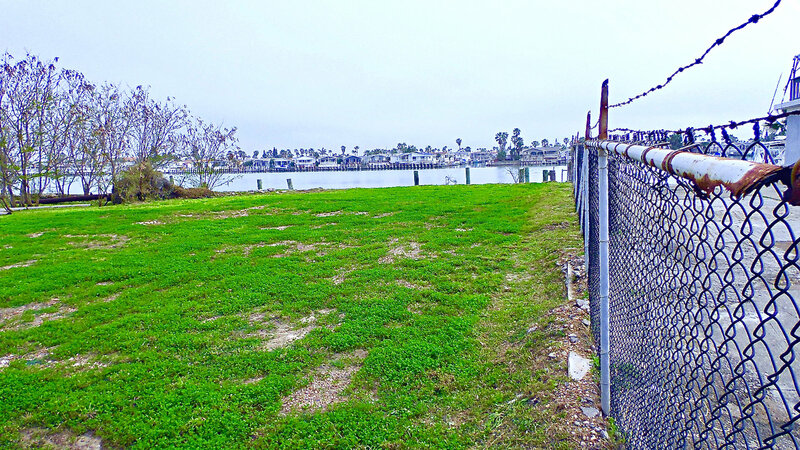 Fenced and locked. 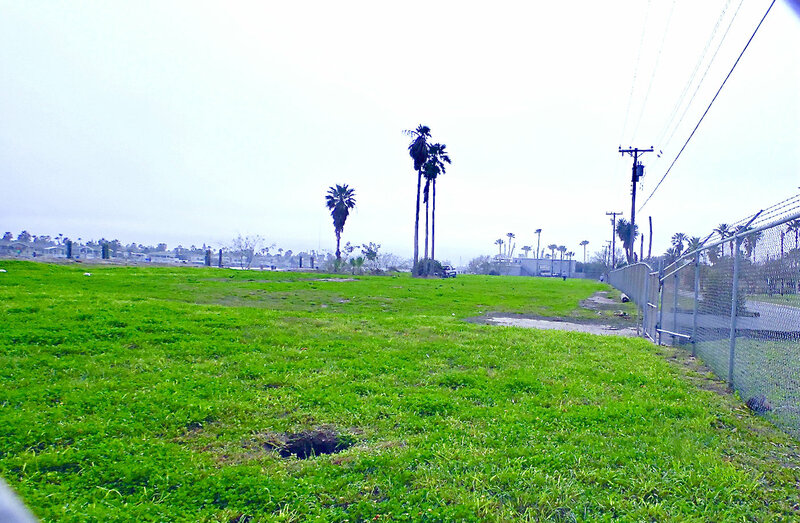 Call LA for appointment to walk the property. 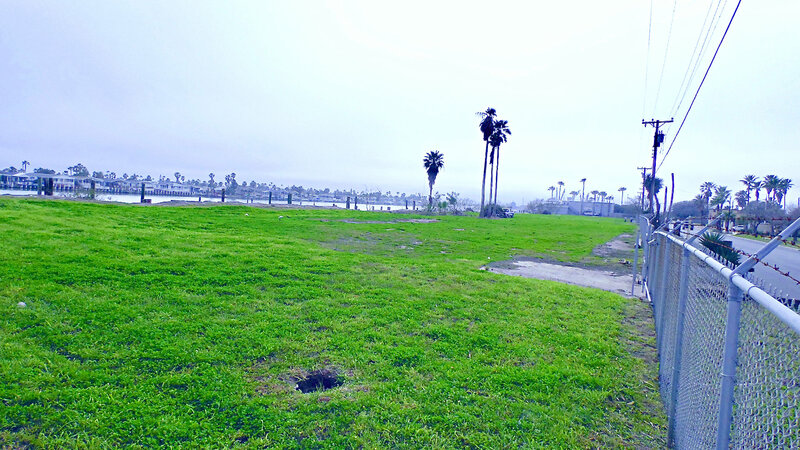 Call LO or LA for an appointment. 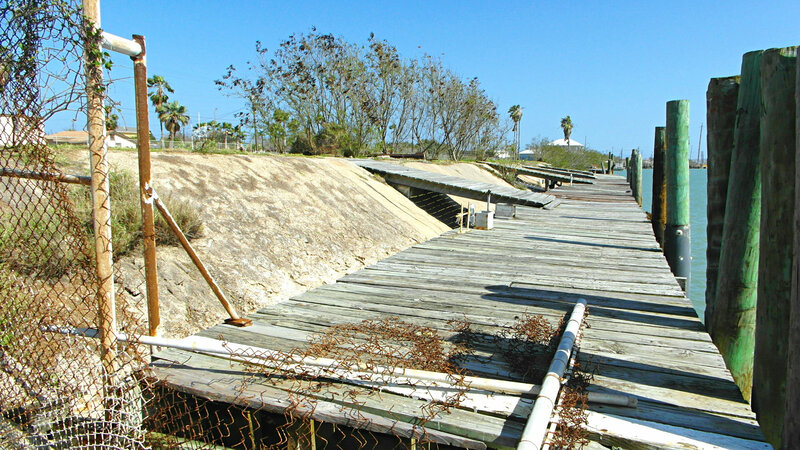 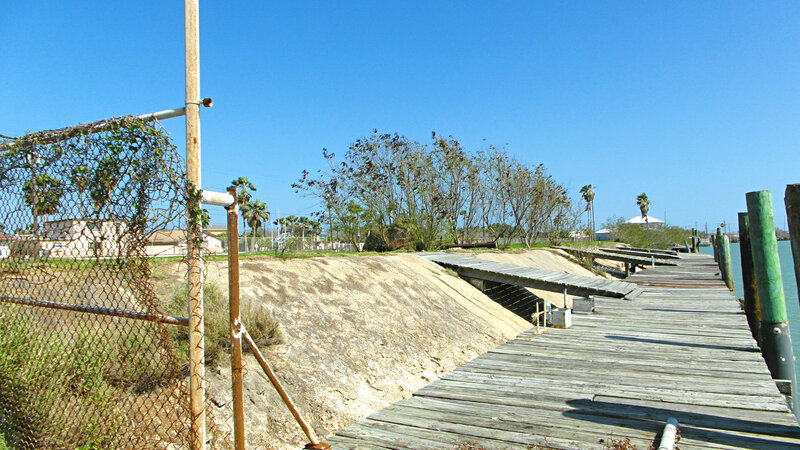 Existing docks need repair but they were left in place so that there would be fewer issues with permitting.